Trace has some advice for you. 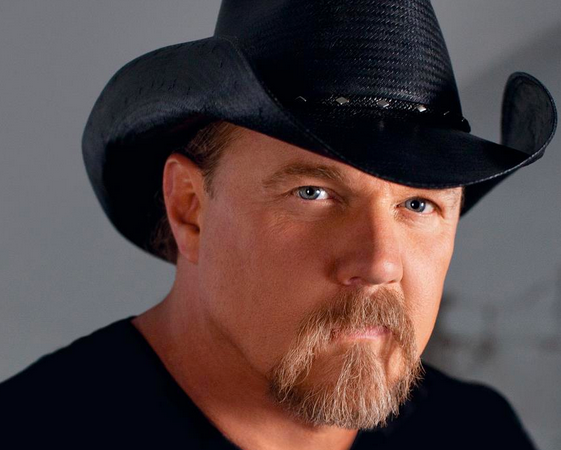 Trace Adkins is giving away music. It’s pretty cool. He’s recording this song live and giving it fans shortly after. It’s also interesting that Trace wrote this song. I’m sure he’s always writing songs, but he doesn’t record or release many of them. This song is classic Trace. There is plenty of attitude and grit. It’s got that hard edge that we’ve come to expect from Trace although sometimes he has that soft side that people like to see. Trace describes the song pretty well to get things started. It’s about someone that’s in a bad relationship. They probably know it, but for some reason they can’t get themselves out of the situation so the best friend has to step in and provide some hard, but necessary advice. If you’re like most people you’ve probably been in this situation yourself or you know someone that has been and you’ve been the one giving the advice. Both situations are difficult. Good people get caught up with bad people because they want to believe the best in everyone. And it’s hard to be the good friend because you’re often seen as the bad guy in the beginning and that’s no fun. Great song from Trace and I’m sure fans are going to love it.